GingerCloud Foundation and the Classic Wallabies are putting their partnership into practice, standing in union for inclusion at the inaugural MRP Showcase powered by the Classic Wallabies event on Saturday 09 February at Brothers Rugby Club, Albion. 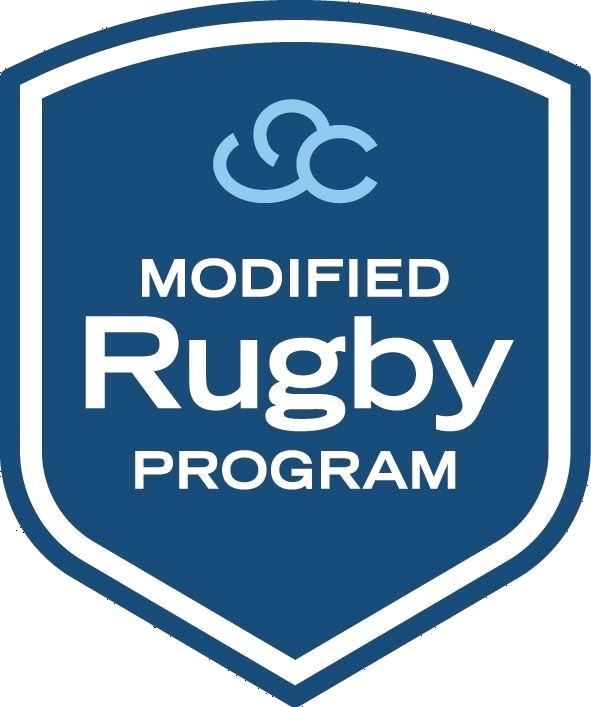 In support of the Modified Rugby Program (MRP) and Classic Wallabies’ rural and regional rugby development initiatives, this family event welcomes all participants and supporters of the rugby community and beyond. This event will also see the launch of the MRP Classics 10s, an exclusive opportunity for passionate rugby supporters to play alongside and against their rugby heroes - the Classic Wallabies. The Classic Wallaroos will also be making their global debut, with a team captained by 18 Test veteran, Ash Hewson going head to head with Brothers Women’s Rugby Team. This event highlights the inclusive power of rugby, featuring demonstrations of the MRP, which is a world-first, modified form of club rugby which moves girls, boys and young adults with learning and perceptual disabilities off the sidelines and into the main game of rugby and life, as well as a Kids Skills Clinic by Classic Wallabies. Co-Founder and Managing Director of GingerCloud Megan Elliott is proud to be associated with the Classic Wallabies who are the keepers of the spirit of rugby. “Through this event, we are inviting the community into our union of inclusion, which is a place everyone belongs,” said Megan. Classic Wallabies Board Member and MRP Ambassador Nathan Sharpe said the MRP Showcase day is one to mark in your calendar. The MRP Showcase powered by the Classic Wallabies will be held at Brothers Rugby Club, Crosby Road, Albion QLD, from 2pm onwards. For more information and to purchase tickets, visit https://bit.ly/2USosFi.